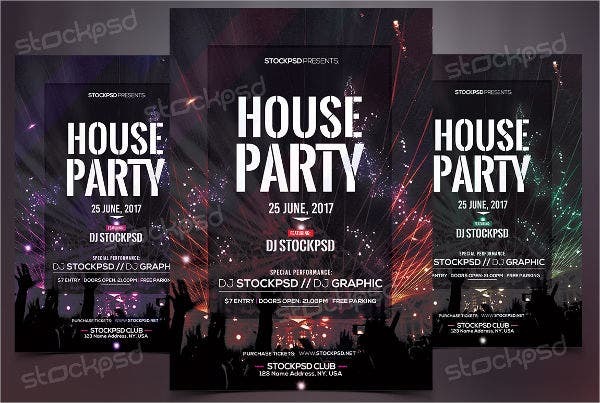 Though most people are no longer in with partying the way it’s been done in today’s generation, but some still do enjoy going to parties as long as they are kept organized and the attendees are behaving in a disciplined manner. 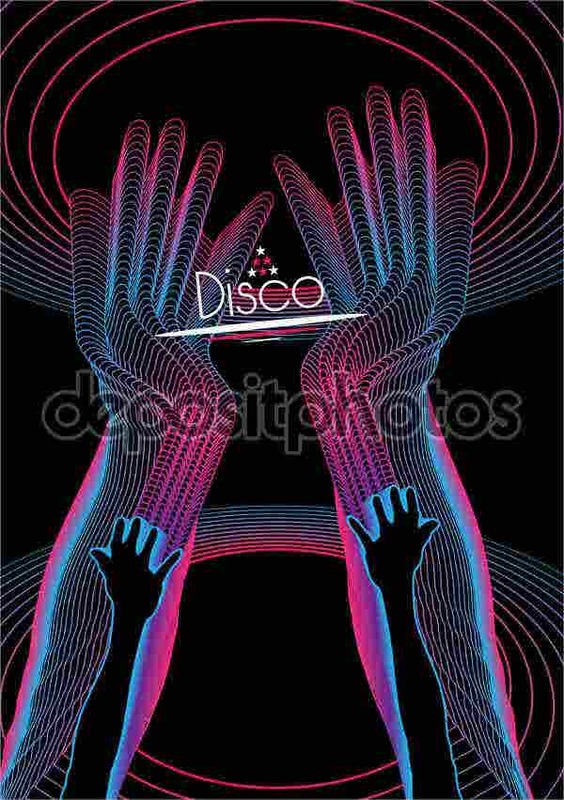 Parties are enjoyable simply because it brings together friends and relatives, and we also get to meet new people. Another thing that people love about parties is the food. (Personally, we here at Template.net love eating at parties.) There are also parties that include parlor games, which not only children but also grown-ups could enjoy. Parties will never be boring if maintained in an orderly manner because who wants to go to a disorganized party full of unruly people, right? When you organize a special event, you will need your occasion to be recognized by many. There are numerous approaches for this—from verbal exchange, to sending and receiving mail, advertisements on newspapers or magazines, radio or television commercials, billboards, etc. However, some of these methods for advertising appear to be a real test for many organizations. Sometimes, they even require the business to spend an excessive amount of cash and a lot of effort in order to have a great and effective advertising campaign, and not all businesses have that amount of money to burn. And this is where flyers come in. 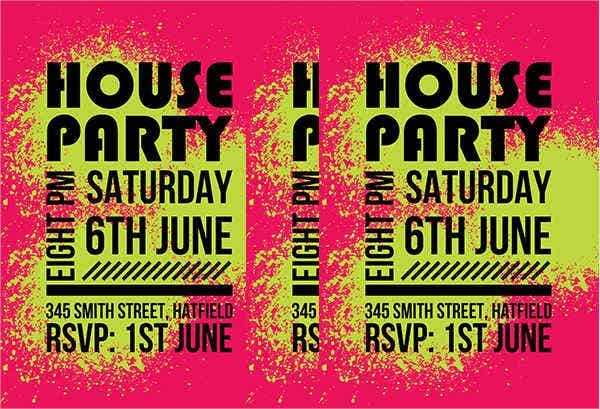 A flyer is a type of promotional paper tool meant for wide distribution and is either posted on walls or distributed personally to people in an open place, placed inside newspapers or magazines, or even sent through the mail. 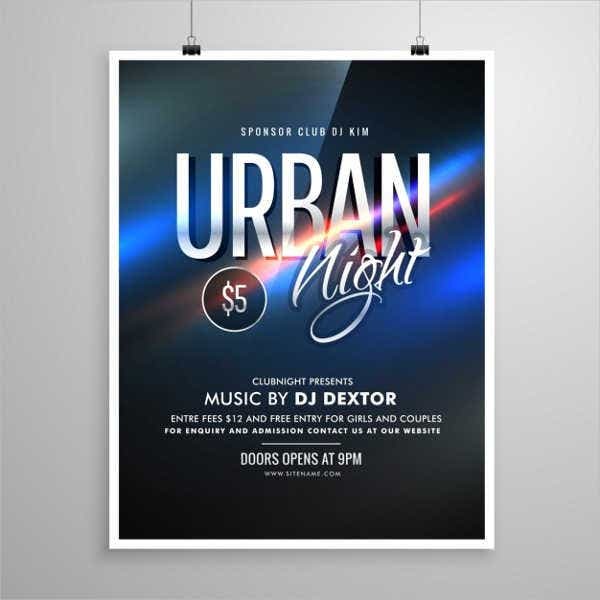 In recent years, flyers extend from inexpensively photocopied on regular matte paper flyers to more expensive, full-color printed on glossy material ones. Flyers are usually handed out on the streets, delivered on a door-to-door basis through the mail, posted on bulletin boards, placed under windshield wipers of vehicles, given away at occasions, or posted to lamp posts or telephone poles and on walls. 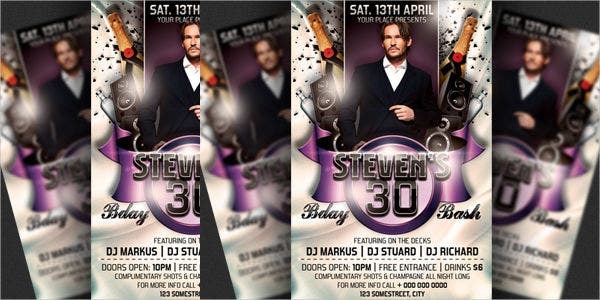 Flyers are cheap to create and only require an essential printing press to do all the printing. Their popularity in use increased during the 1990s with the spread of less expensive distributing systems. 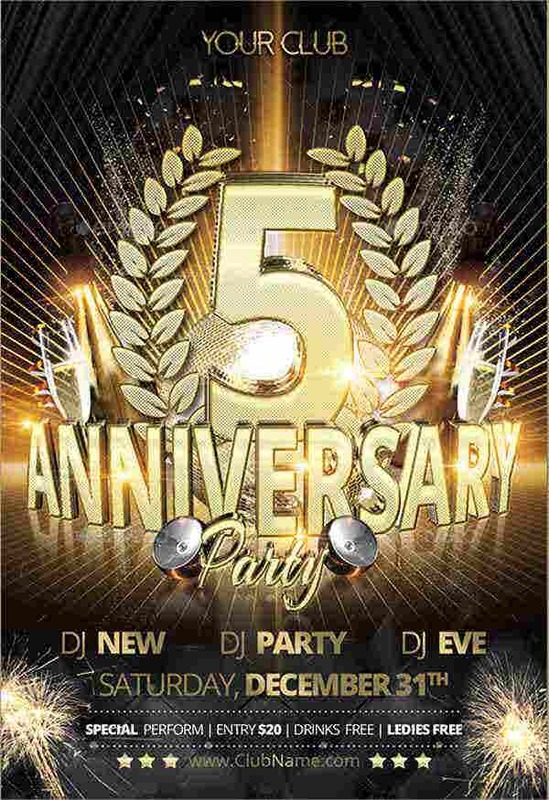 During the 2010s, inexpensive black-and-white flyers can be produced using only a personal computer, a computer printer, and a computer scanner. And during these years, ordering flyers through conventional printing services has been replaced by Internet services. Clients send designs to these printing services, review the modifications made, and then receive the finalized hard copies through the mail. Also, in today’s generation, some people, businesses, and organizations send flyers through e-mail—a strategy that is cost effective and prevents them from spending money on the paper used, the printing service hired, and mailing or hiring people to post the flyers in public locations. 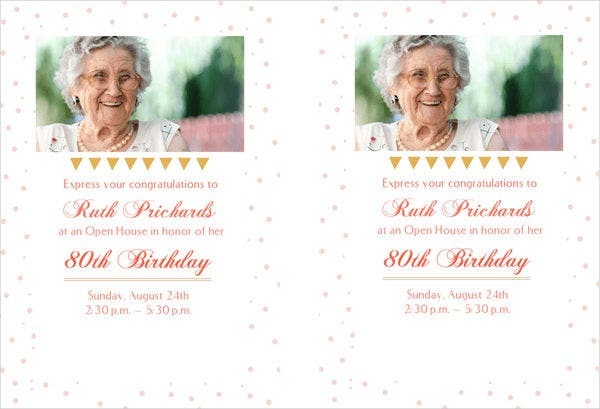 These are referred to as electronic flyers, or e-flyers, which serve the same purpose as regular paper-printed flyers, with the only difference being the fact that it is found within the body of an e-mail or added as a attachment to be opened. Where Can You Use Flyers? 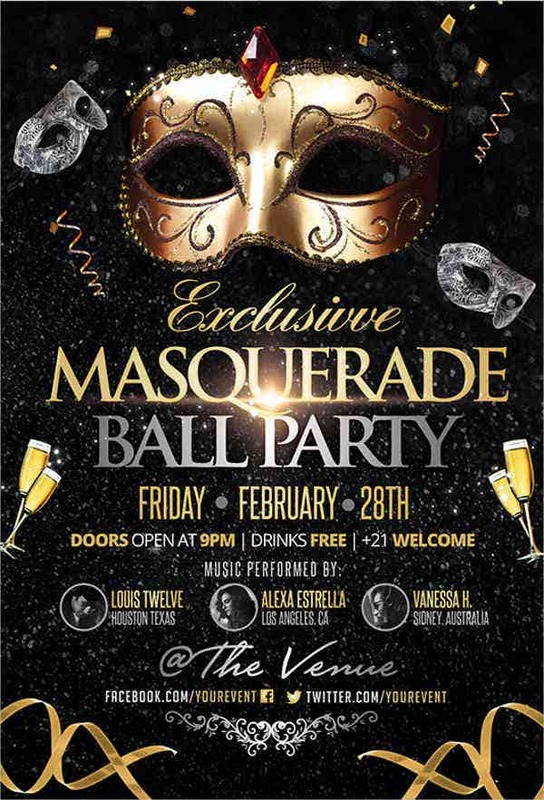 To promote an event or a party. Make sure that the date is prominent and you include a reference to your social media accounts. To encourage the general public to participate in competitions. 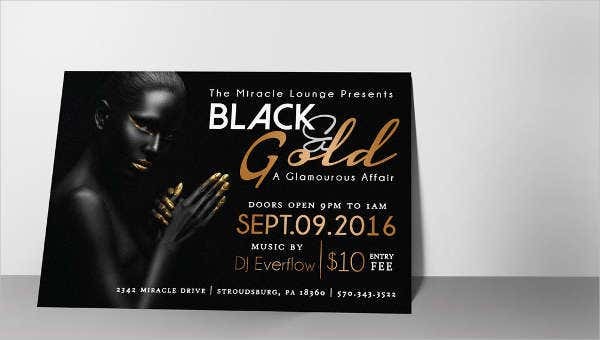 These flyers usually use bright colors and graphics on their design. Non-profit organizations use flyers to scout or recruit volunteers or request for solicitations on donations from the general public. 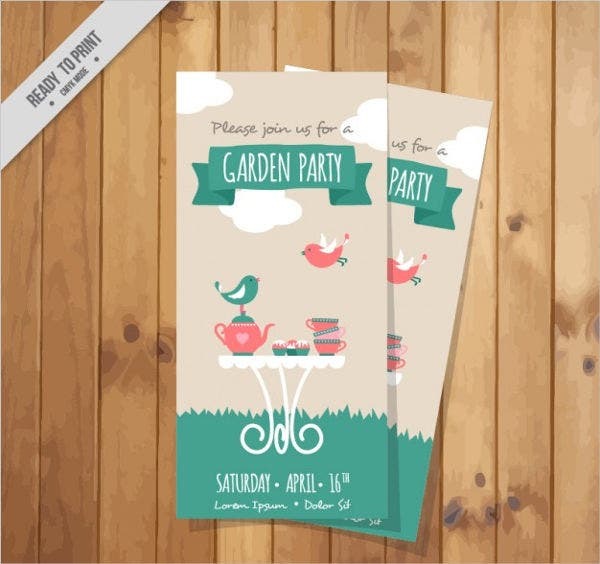 Flyers can be used to promote attendance to trade shows, conferences, and other informative gatherings. You can give out flyers at schools, parks, or other public locations to give awareness to the public regarding community events. You can distribute flyers at malls or shopping centers to promote an upcoming event, which involves discounted products and other promos. 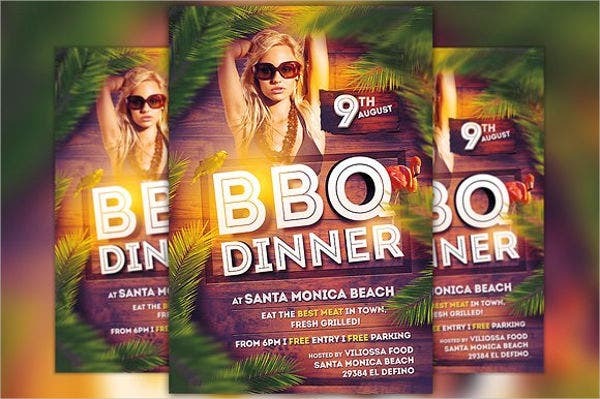 Restaurants also rely on flyers to let the public know about promotions and also to let the people know of their location. Activists use flyers to spread the word about a specific cause or issues. For stores to be able to move with the products in their inventory, they need to dispose of their old stock, and they can do this by announcing a new sale through flyers. Through flyers, you can promote college courses offered in schools and institutions. Just make sure to include a call to action to be able to get a prompt response from the reader. If you are managing a business and you are looking for additional manpower, you may also use flyers to announce that your company is hiring. 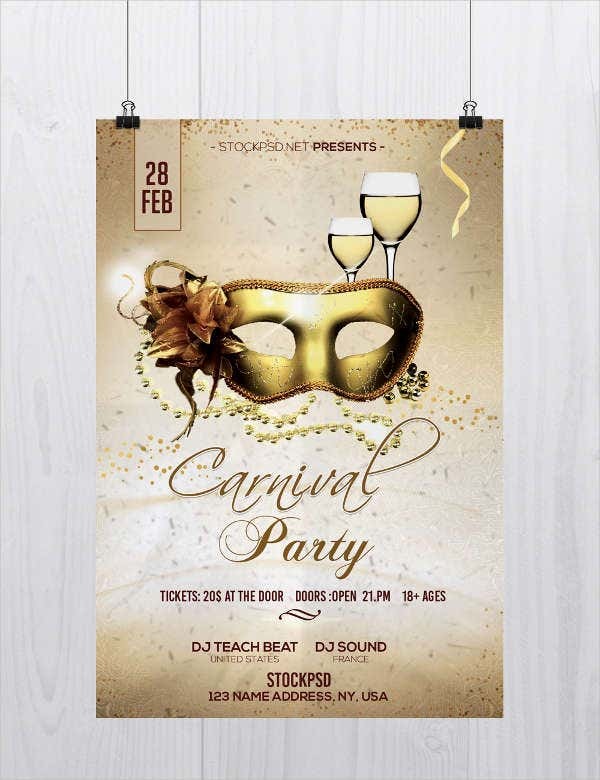 If you are looking for more templates, feel free to check out our collection of Event Flyers in PSD and Retro Party Flyers. 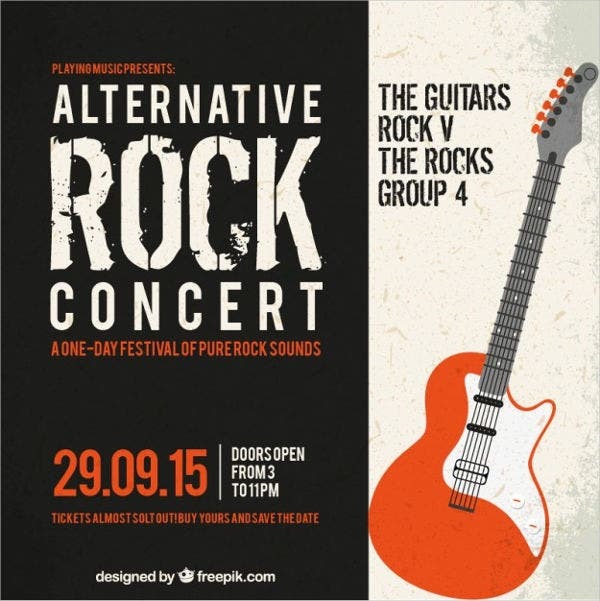 Flyers are an incredible approach to promote your events and reach your targeted audience. 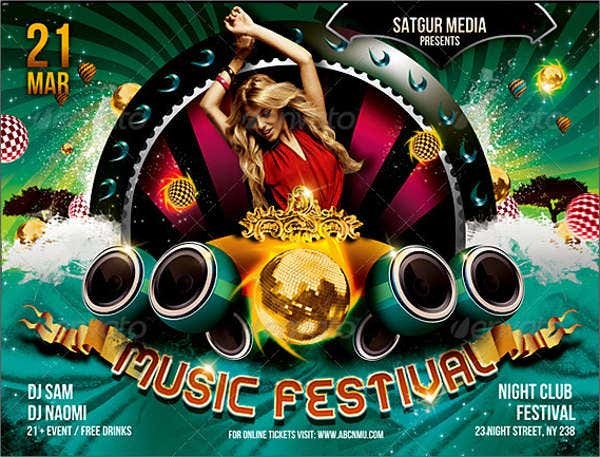 Because these are distributed to people, flyers can be an extraordinary medium to advertise your events to a specific group of people but also to a particular population in a certain geographical location. 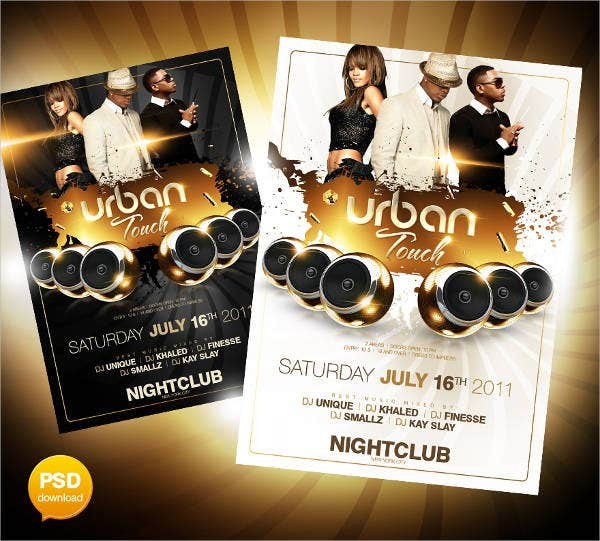 Flyers motivate you to be as imaginative and creative as you want in drafting and designing the flyer. 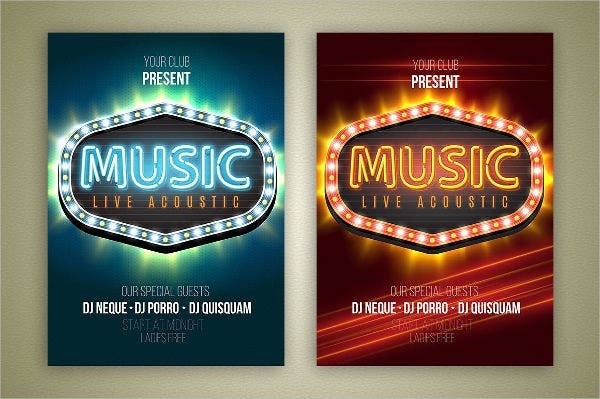 You will need your flyer to stand out from the rest, attract the general public’s attention, and highlight your message. 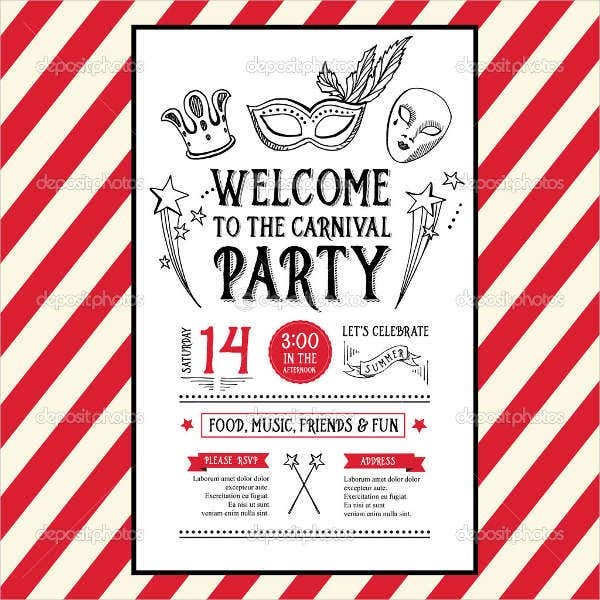 Most flyers will have the usual A4 or A5 size, while some go for a different size, some may be imprinted on one side only, and some on both sides while making sure that there is still extra space left for writing a personalized message. 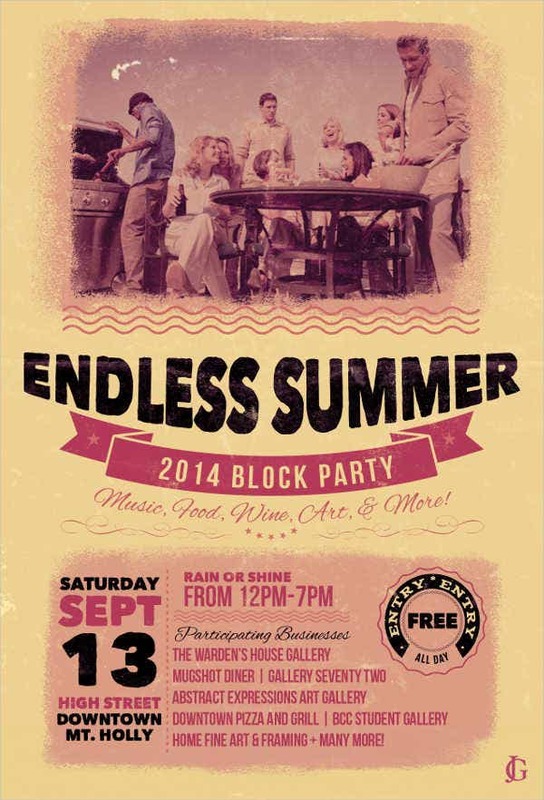 Another importance of using flyers in order to promote an event is its tangible nature. 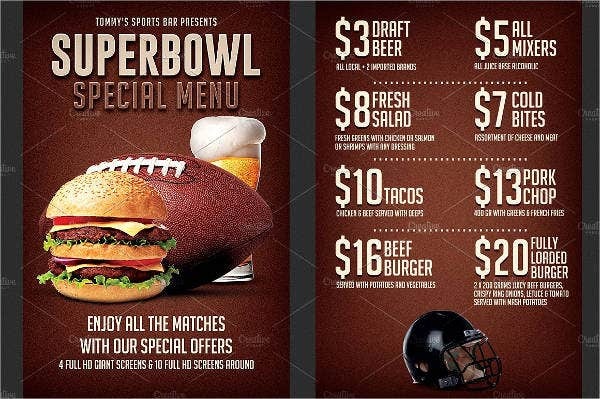 Half of your flyers’ entire objective is achieved once your targeted audience receives a copy of your flyer. 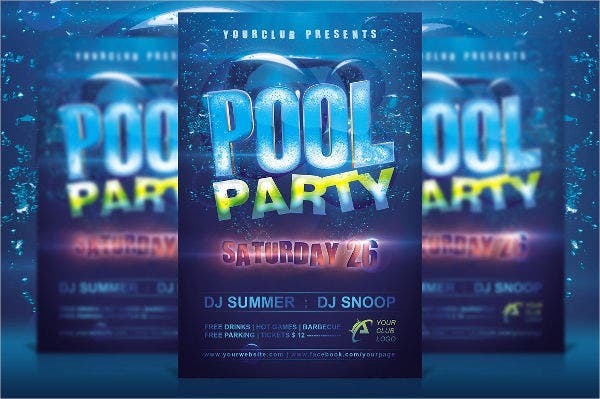 The other half can be achieved only if the recipient takes action, but that heavily depends on your flyer’s design, the message written on it, and the overall quality. 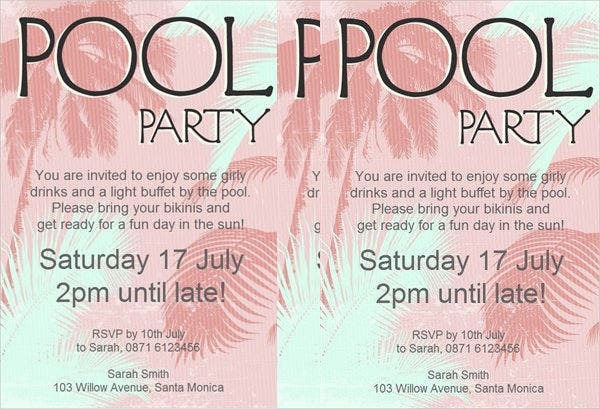 A flyer used to advertise an event provides you with the space to make use of a coupon, a voucher, or a code in order to create some excitement around your event. Likewise, this could be an incredible approach to measure your flyer campaign results. Incorporating a voucher or a code into your flyer design relating to special offers is a fascinating and helpful approach to gauge the impact of your flyer campaign. The gauging of the outcomes is an important part, not just for analysis of that campaign but also for learning both from successes and mistakes as well. 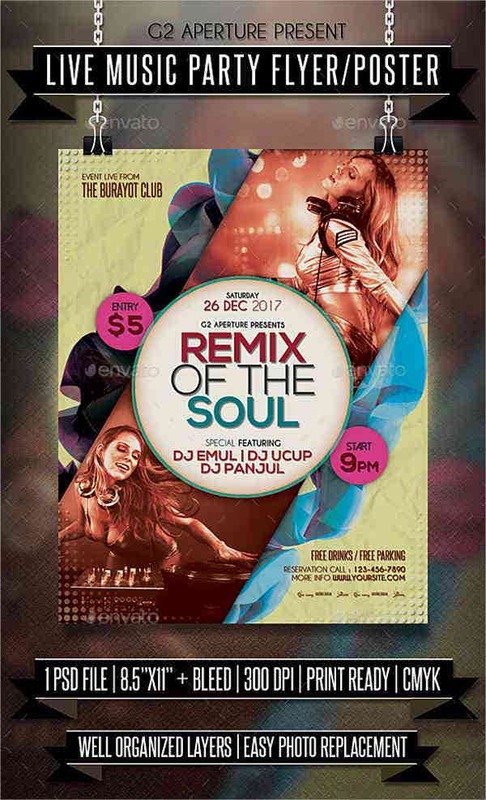 Because of the lessened expenses in making flyers compared to alternate forms of advertising, the use of flyers is a standout among the best approaches to promote an event and get a decent return of investment. Flyers are multipurpose. When folded in half, the flyers can be sent through the mail. If left unfolded, the flyers are leaflets. If you post them, the flyers become posters. 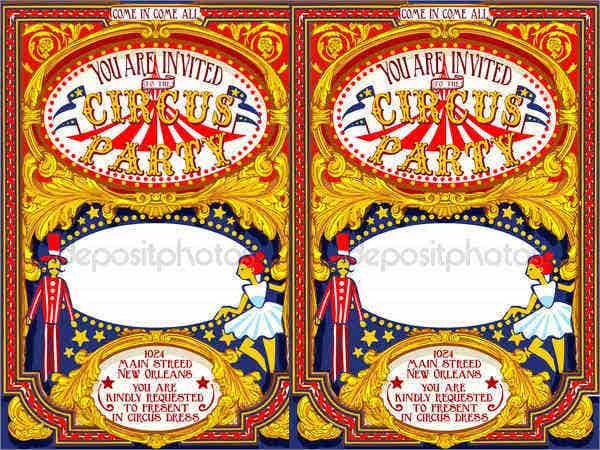 In the event that you design them and print them on thicker paper, flyers turn into postcards. But if you choose to turn it into a computerized flyer, then you can simply send your digital copy through e-mail. 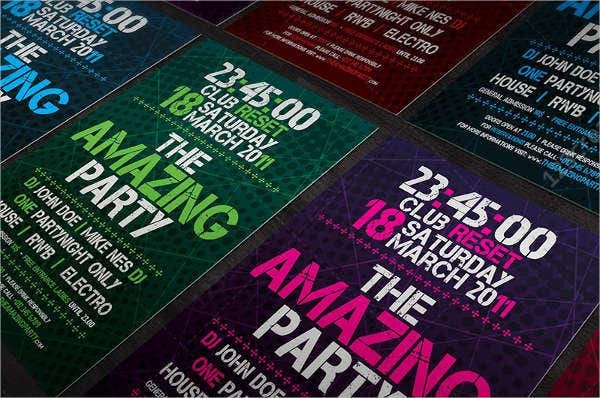 Even if flyers are not exceptionally costly, they can contain all the information that everybody needs in order to go to an event. 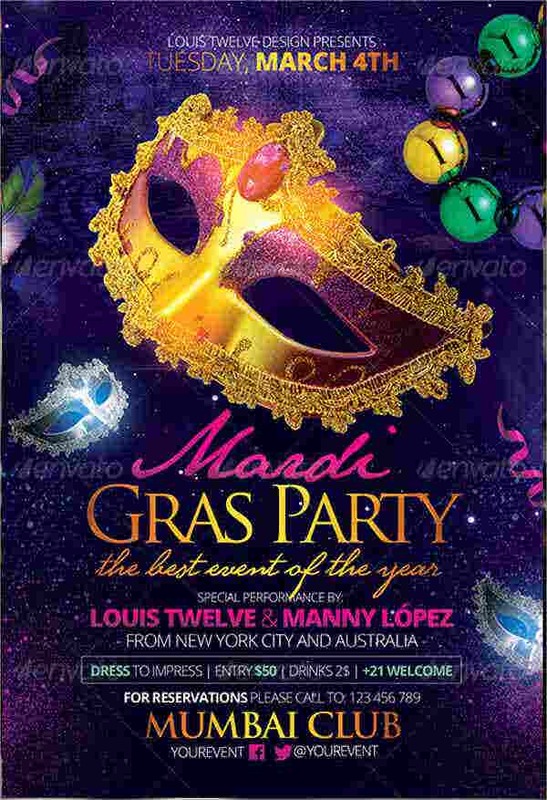 Flyers make it simple for individuals to see all the information about the event so that no detail is neglected. In this generation with all the improvement in technology, you may also embed a QR code (these can be generated online for free) or a website address to a greeting page where you may offer more information about your event. 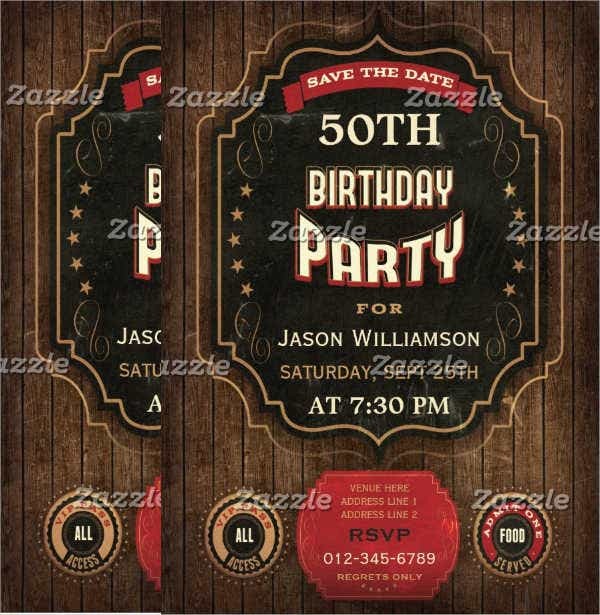 For some more flyer template that you can use, also check out our collection of Vintage Party Flyers, Birthday Party Flyers, and Lawn Mowing Flyers. Keep your message simple and direct to the point. 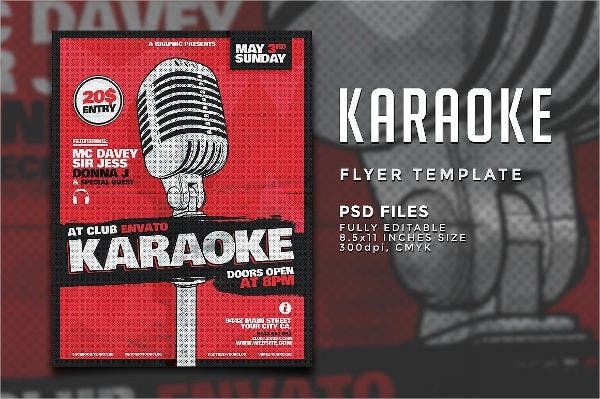 If ever you have a lot to say on your flyer design, try to take your message and cut it down until only the most important elements that you need to convey are left. 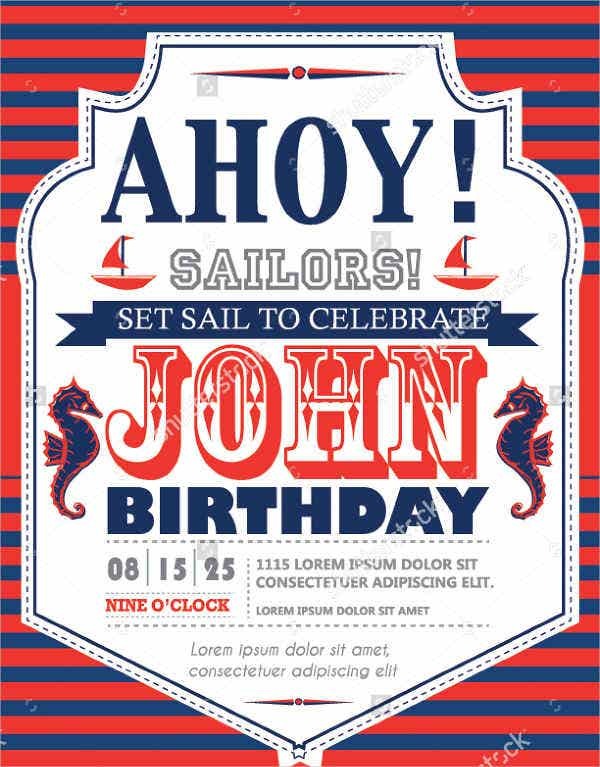 Make your flyer easy to read by organizing your information and details. You may use bullet points to organize the information into easily readable portions. 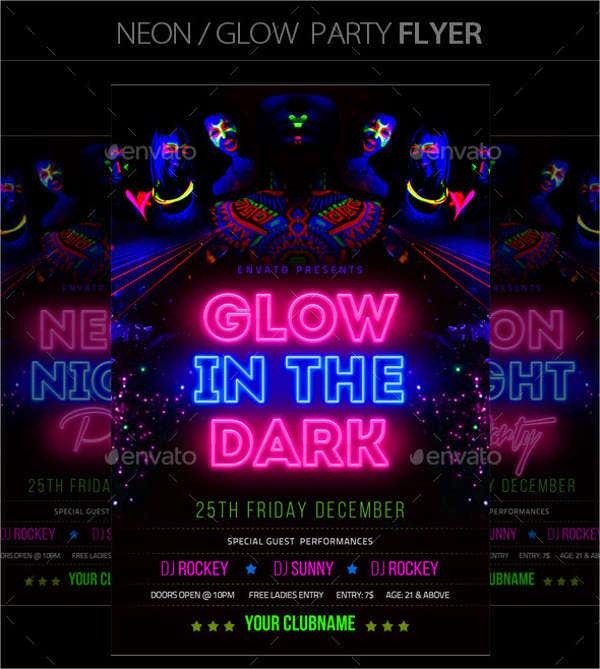 Your flyer should be interesting and appropriate to your business. And upon reading the headings, the reader should already have an idea of what your business has to offer. You can also enumerate the benefits that your business offers to your clients. This is an easy way of informing your clients as to why they should avail to your services. Study your competition and find ways to describe that your business is a better choice than the others. 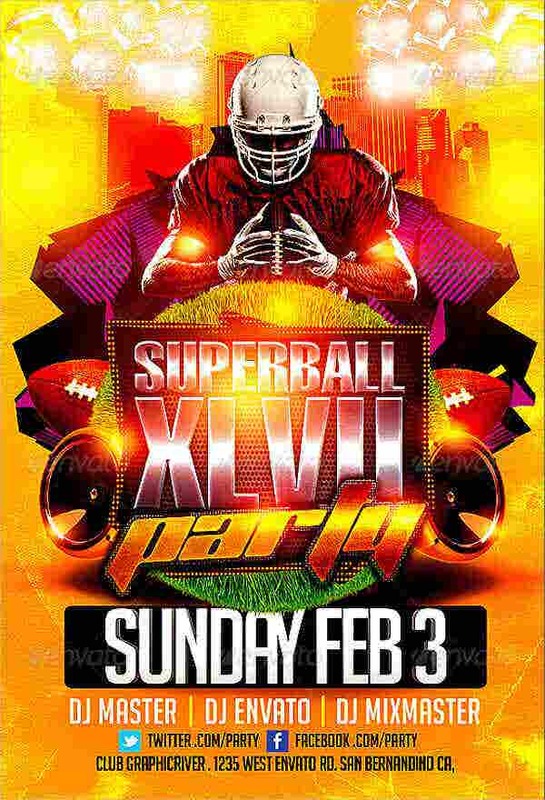 Always have your flyers proofread, not by yourself alone but also by at least one or two more people. 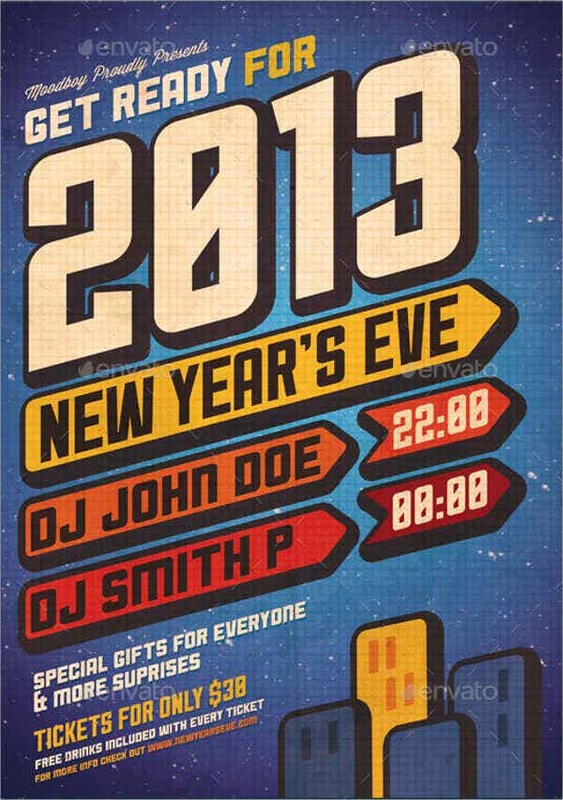 Incorrect spelling or a mistake in the contact number can go a long way and make your flyer irrelevant. Include a call to action by maintaining an active voice. Make sure the reader will know that your business want them to interact with you. Never forget to put your contact details on the bottom portion of the flyer, and this should include the name of the business and the business representative, and the contact information. 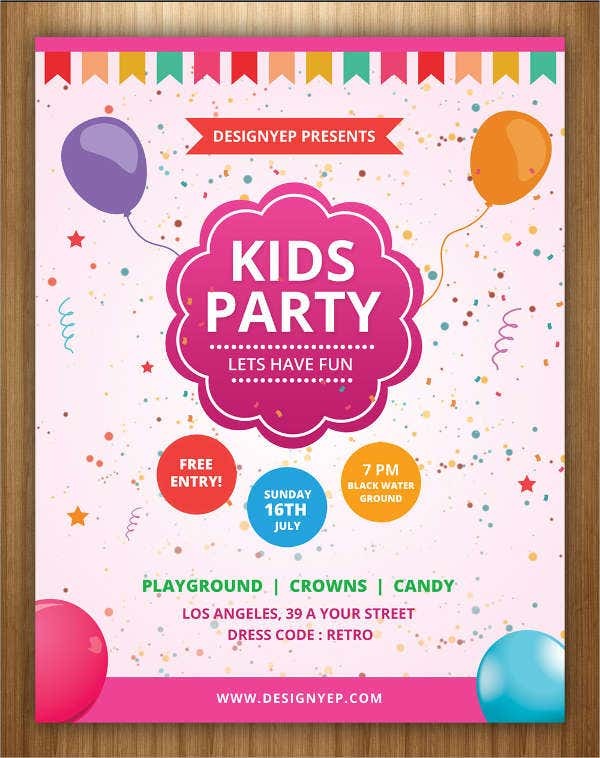 Why Download Our Flyer Templates? Once you have opened our website, search for the flyer template that you wish to use (use the magnifying glass icon on the top-left corner for easier searching). Download your chosen template by clicking on the green Download button below the template and save it on your computer. Open the template file on the photo-editing software of your choice and make your modifications and personal touches. Once you’re done editing it, save it the finished product back to your computer, and that should now be ready for printing. Just make sure to print it in high quality paper. 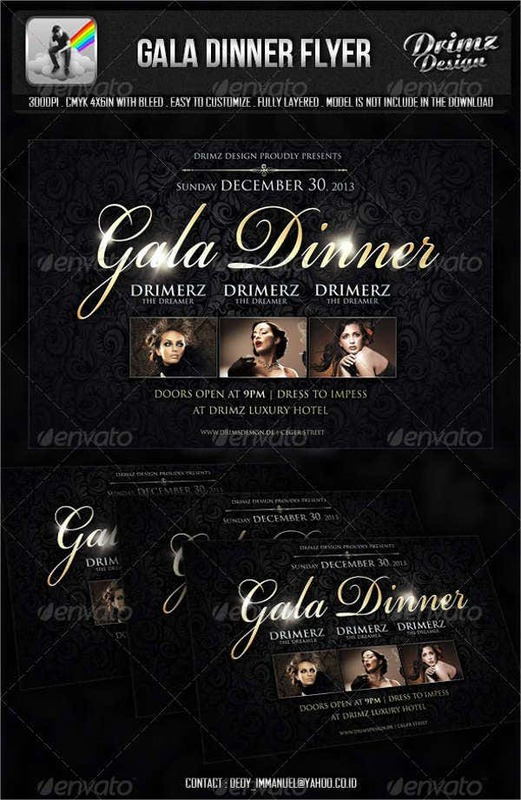 For even more flyer templates, you should also check out our collection of Invitation Flyer Template, Event Flyer Designs, and Printable Flyer Templates and more on our website.